It’s been in the works for some time now and even tho I have done Digital Scrapbooking freebies here before, I could final start doing them on a regular basis! So, without further ado, I give you, Scrap Me Shabby by FPTFY! 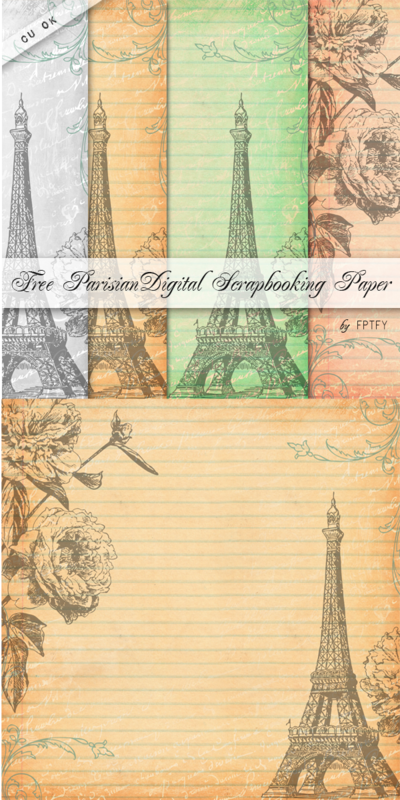 SO to start off, I know some of you have been wanting some Parisian inspired freebies, so here you go ladies.. your wish is my command! I SOOOOOOOOOOOOOOOOOOOOOOOOOOOOOOOOOOOOOOOOOOOOOOO LOVE THIS!!!!!! It is awesome!!!!! Fabulous paper…AMAZING…may I repeat…AMAZING header…LOVE LOVE LOVE IT!!!! You are rockin this new venture my friend and I wish you all the best life has to offer!!! Hugs and much love to you all! Giant Hugs my sweet Friends!!!! Thank you SO MUCH!! Welcome Linda! Thank you fro taking the time to leave a comment!!! These are just great, thanks so much! 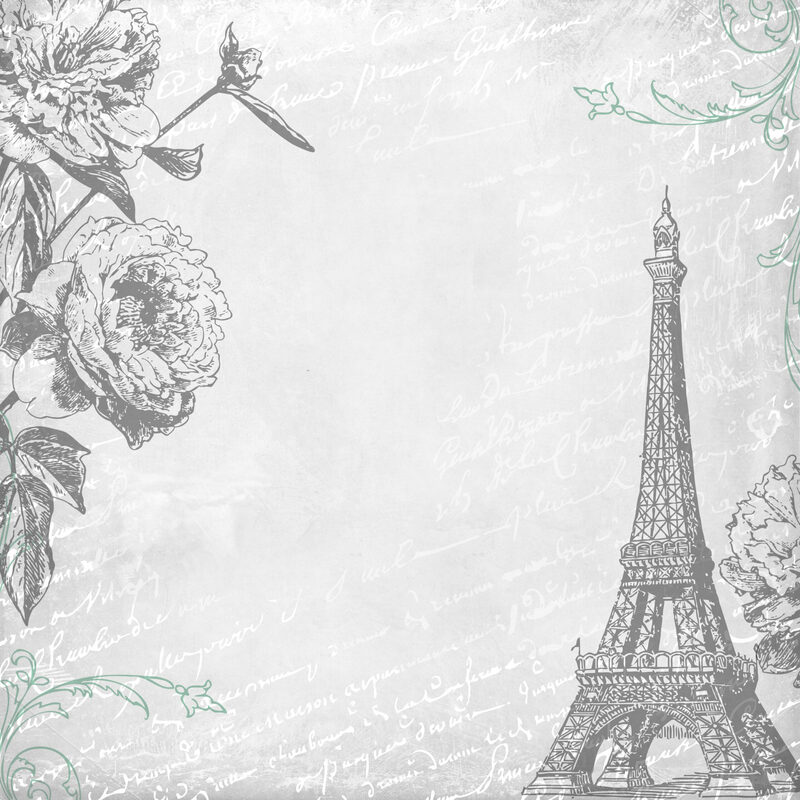 I love the Paris theme. SO thrilled you Love them Babs!!! Oh my goodness what beautiful papers!! They are absolutely gorgeous. Thank you sweetie pie. I can’t wait to blog about these :o) Pinned & tweeted! Yays. Thank you SO much ~ these papers are gorgeous!!! Aw you’re SO very welcome Cheryl! They are so gorgeous and right on time for some “Marie Antoinette” canvases that I am currently working on. Thank you so much. would love to see it when you done bec! I love these papers and the fact that they are CU friendly is awesome! Thank you. You are SO very welcome Lou! So thrilled you love them! Welcome Dorian! and thank you for leaving a comment.. I truly appreciate it! Merci beaucoup! They’re just great! you are SOOOO Welcome Jo!!!!! Very nice paper! Thank you so much! Thank you very much.Loves these. thank you so much! very charming image ! Thank you so much for providing all these beautiful, creative freebies. I have used many of your free blog stuff for my classroom website as well. I wish I have the knowledge and creativity to do it all myself but so grateful for generous people like you and your team. THANK YOU for allowing us to use these amazing designs. I was looking for paris themed paper to use for a letter to write to my friend and they all are perfect. Hi: You have oly the tower? These are really beautiful, thank you for sharing.